In case you missed it, Sebastian’s Ice Cream is back at the Podium. 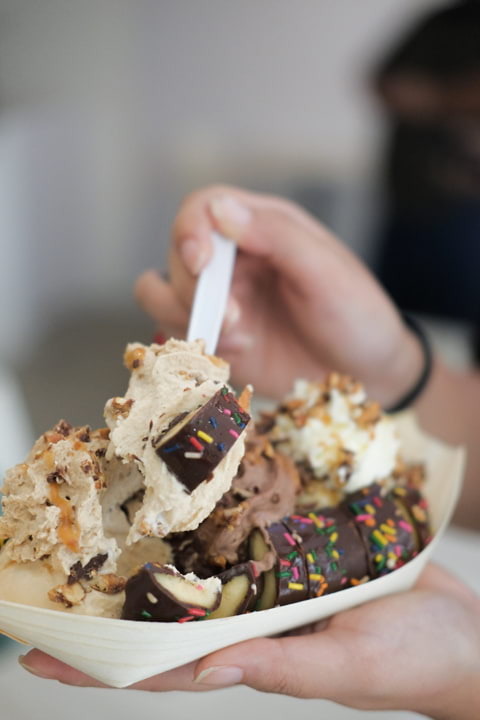 Sebastian’s Ice Cream has always been known for its coolly crafted creations that seem to know no boundaries. Some of its unique flavors: Green Mango with Bagoong, Champorado with Dilis, and the bestselling Sapin-Sapin, have become the talk of the town with the curious folks trying it out and wanting more. And why not? 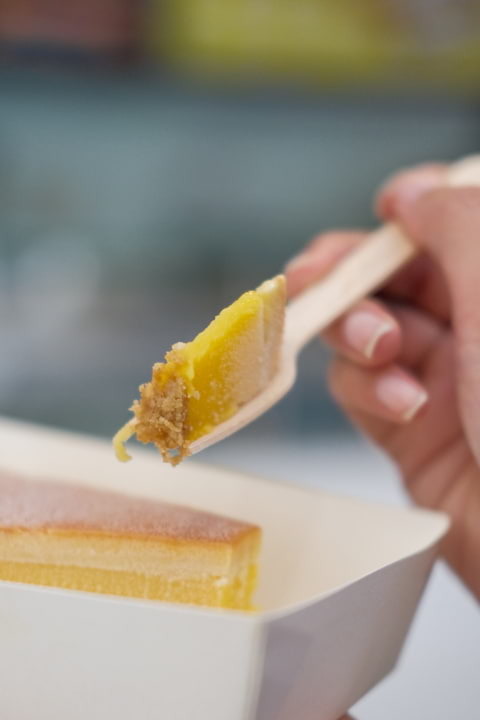 Owner and sorbetero Ian Carandang has made it his passion to bring customers the best he can offer as an artisan of desserts. Ian himself had done these meticulous experiments, finding the right blend of flavors and texture from his wide selection of quality ingredients. He makes sure his flavors aren’t just quirky, but also of quality. And true enough, it has always kept ice cream connoisseurs coming back for more. But this time Sebastian’s was the one to make a comeback! The branch has just reopened last month at The Podium and is now ready to serve even the outgoing crowd. Yes, you read that right, the branch just turned its small space into an advantage by giving its customers a more grab-and-go experience. Knowing Sebastian’s Ice Cream, of course, they didn’t just return with only that. Along with the grab-and-go approach, the branch has also made the debut for their newly crafted menu. Just as expected from our favorite ice cream shop, there’s always something new in store for you! Let your creativity and cravings run loose with the Dipped Banana Split (P395) that lets you create your very own ice cream masterpiece from a huge paradise of flavors! Sitting on a bamboo boat container, you can definitely enjoy your banana split on-the-go. 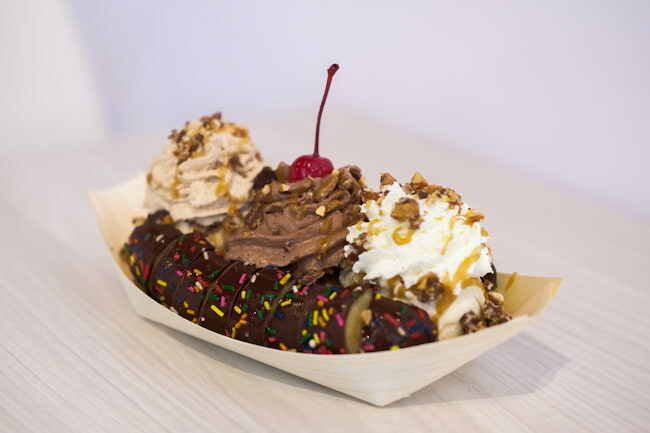 It’s an all-out customizable dessert where you can independently choose the flavors for your dipped banana, ice cream, sauce, toppings, and flavored whipped cream. So remember to prepare yourselves because there are just so many mouth-watering possibilities! To those who can’t commit to the grandeur of the Dipped Banana Split, no worries, because Sebastian’s got you covered with its small-scale version, the DBS JR. (P185). Another offer for the conservative eaters are the Bonsai Sundaes (P185), which gives customers a miniature serving of delightful ice cream combos. 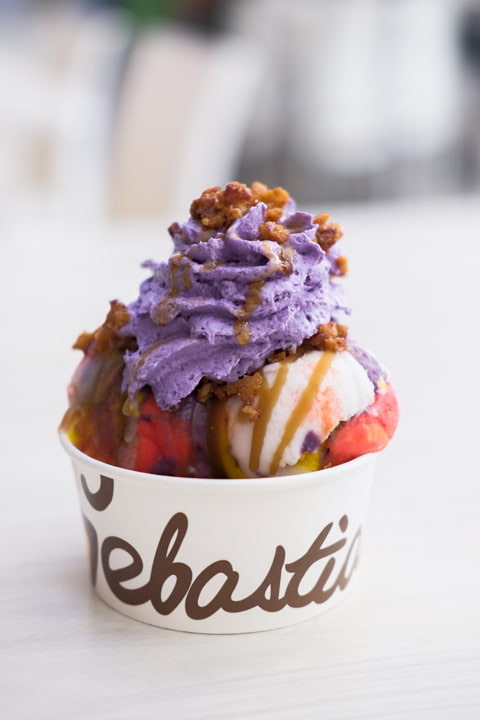 Take for example the very Filipino Fiesta Sorbetes, which has two half-scoops of Sapin-Sapin ice cream over moist Ube Brownies, topped with coconut caramel, ube -flavored whipped cream, and crunchy latik! 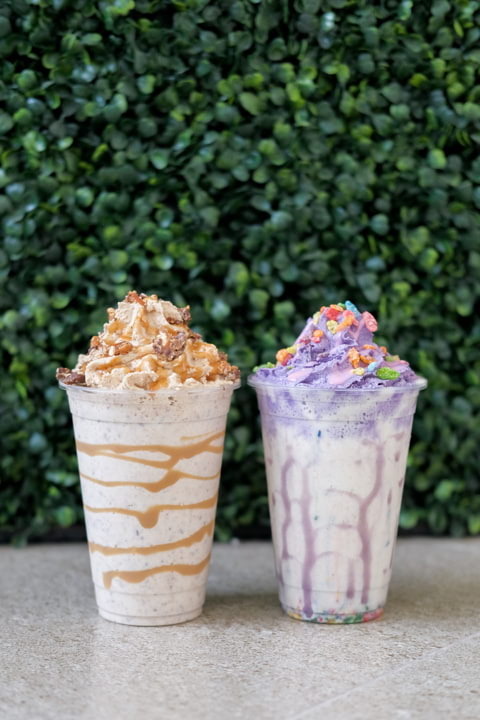 Their line of Masterpiece Milkshakes (P185) is also a can't-miss. Sebastian's has crafted it in such a way that it looks very appealing to the eyes, and yet all of its elements make sense to the taste. The Snack Attack has the base of Sweet Cream and Salted Butter Caramel, topped with Peanut Butter-flavored Whipped Cream and the Snack Attack Mix (chocolate-covered potato chips, peanut butter pretzels, and honey-roasted peanuts) drizzled with caramel sauce. The Birthday Cake boasts of eye-catching colors. 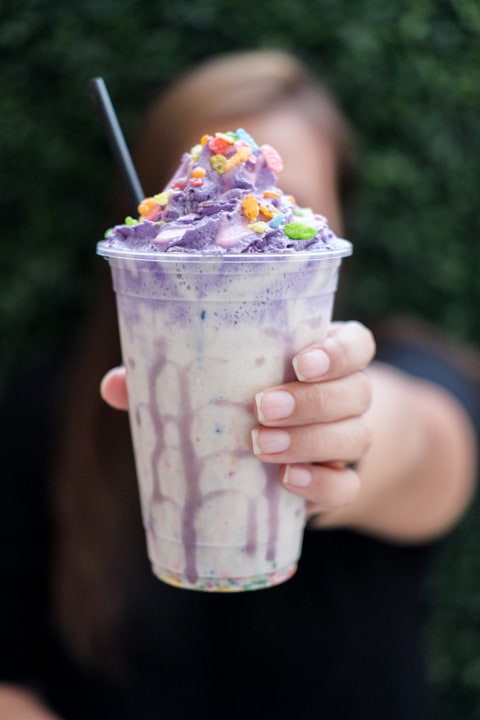 The outstanding cake-flavor blend of Sweet Cream Ice Cream, buttery pound cake, and rainbow sprinkles are poured into the cup lined with Ube Fudge ripple, then topped with Ube Whipped Cream, pink frosting drizzle, and fruity pebbles. Give your taste buds a party it wouldn't forget! Remember the days when your morning adrenaline was often caused by the taho vendor’s call on the street? Sebastian’s thick and creamy Taho Milkshakes (P160) will give you a modern taste to the sweet Filipino comfort food! 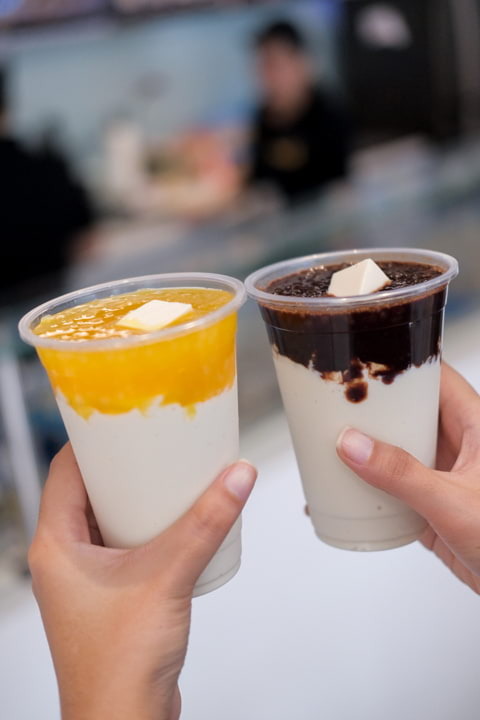 It is Sweet Cream ice cream blended with soft silken tofu and topped with flavored syrup and sago. Aside from the classic favorite arnibal, other flavors are now available such as Honey, Tablea, and Passionfruit. 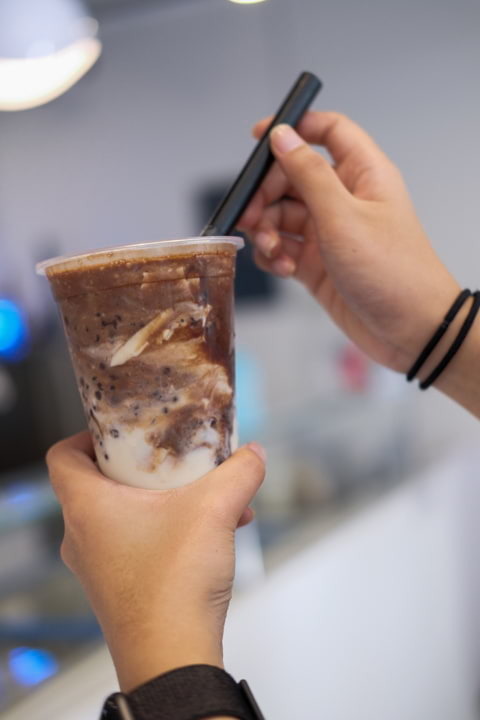 And get this, Taho Milkshakes are 100% dairy and vegan-friendly so just throw away the guilt and take a sip of this snack any time of the day! 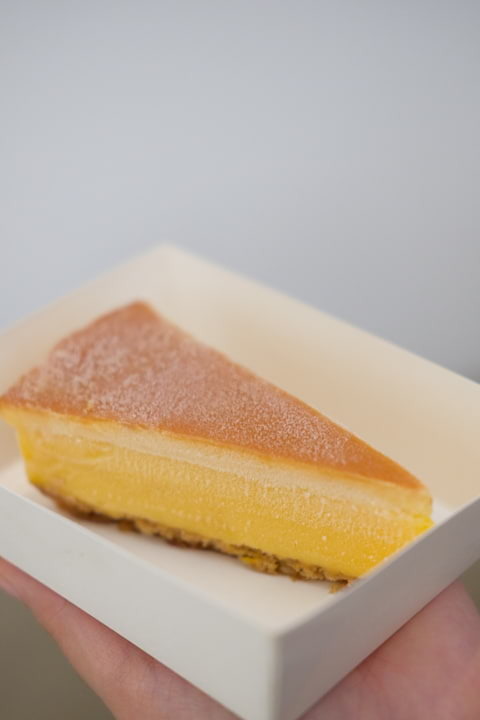 Just a look at the Mango Sorbet Leche Flan Torte (P145) and who would deny giving this temptation a taste? The thick mango sorbet between a cashew cookie crust and a luscious leche flan crown will definitely lavish your sweet tooth with delight! Other variations of the Leche Flan Torte include the Classic and Milk Chocolate flavors. 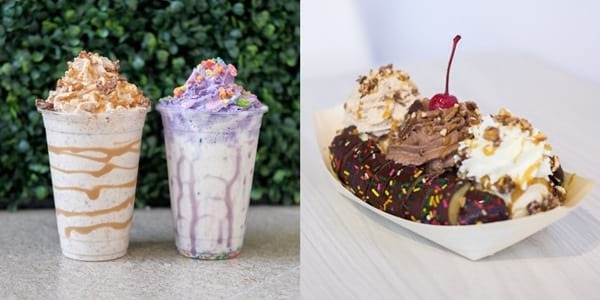 Ice cream, tortes, and milkshakes aren’t just what Sebastian’s is all about. 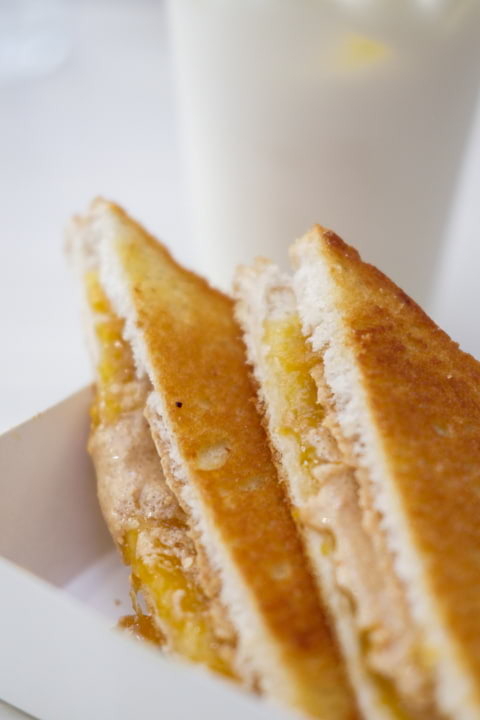 They also offer Hot Grilled Sandwiches for a toasty break time. 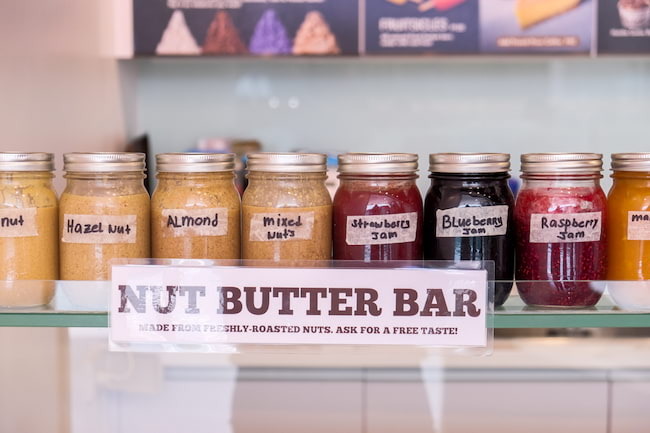 Perfect with their Cold Milk, the Nut Butter and Jam Bar (P125-P140) gives you a combination of two from ten all-natural nut butter and fruit jams, which you can freely sample on before ordering. 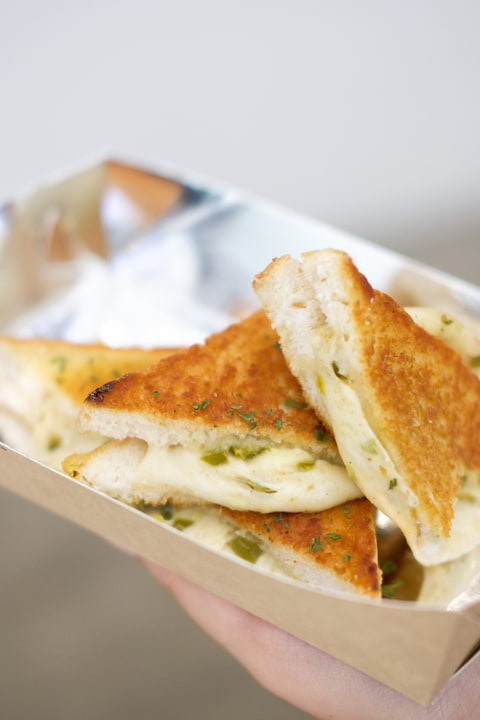 There’s also the Hot Grilled Mozzarella (P140) sandwiches that will give you a stretchy cheesy fun with every bite. You can choose from three masterful flavors – Margherita (sundried tomato and basil), Garlic Bread (garlic and basil), and the spicy Chili con Queso (jalapeño and spices). 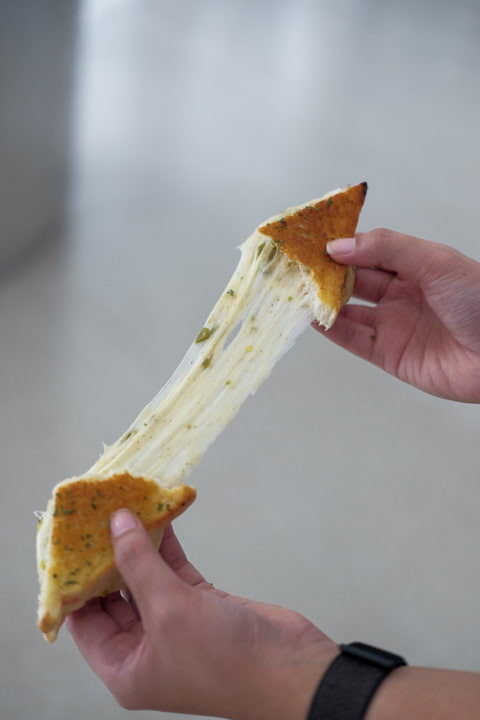 For the aesthetic touch, Sebastian’s also takes pride with its Rainbow Grilled Cheese (P150) which is a mozzarella sandwich that will bring you a burst of rainbow colors when you stretch it out. 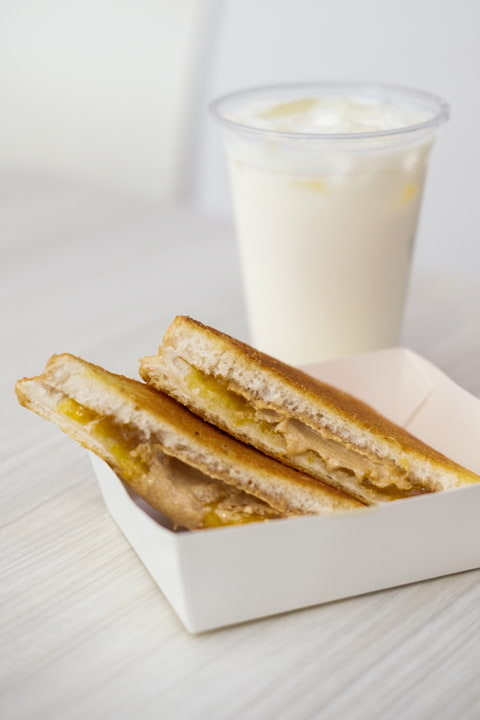 Sebastian's Ice Cream is truly a one-stop haven for the pleasures of exceptional desserts and tasty grilled sandwiches! Which of these delectable items are you most excited to try? 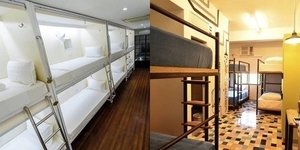 Sebastian's Ice Cream is located at 5/F The Podium, 12 ADB Avenue, Ortigas Center, Mandaluyong City. Sebastian's Ice Cream Valentine Flavors Are Here!